Dutch police arrested a Turkish-born suspect over the attack on a tram in the city of Utrecht that left three people dead and five wounded earlier in the day. Dutch authorities said they were investigating a likely terrorist motive but “cannot exclude” other motives, including a family dispute. 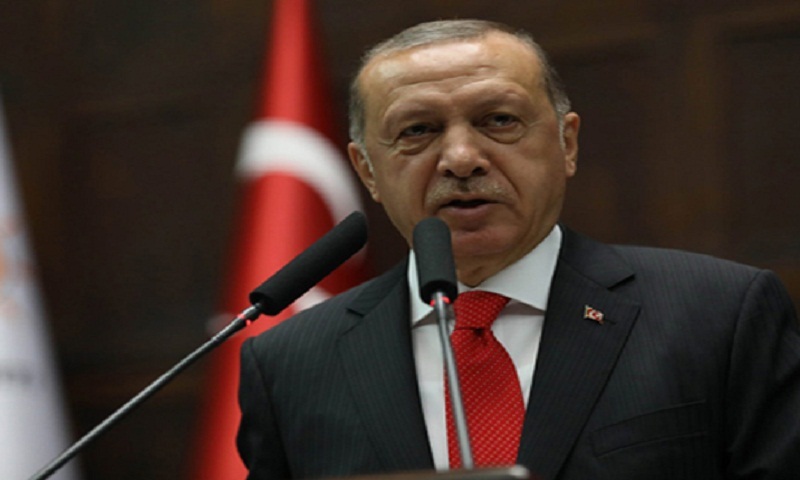 “Our intelligence services are investigating all of this, our intelligence chief told me that he was going to gather all details and would come back to me,” Erdogan told Turkish TV channel Ulke TV. “Some say that it is a family dispute, others say it is a terrorist act,” he said. According to Turkish media, the main suspect Gokmen Tanis was born in Yozgat, central Turkey. Turkish state news agency Anadolu, citing “relatives” of the alleged assailant, said it may have been a possible “family dispute”. He said he had lost contact with his son having returned to his homeland in 2008 after divorcing his wife, DHA agency reported. She remained in the Netherlands.